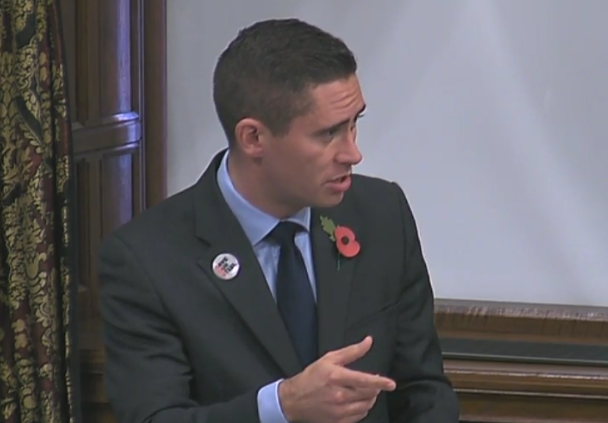 Members of Parliament, including Tees Valley MPs Tom Blenkinsop and Anna Turley, took part in a Westminster Hall debate on the future of the UK steel industry. 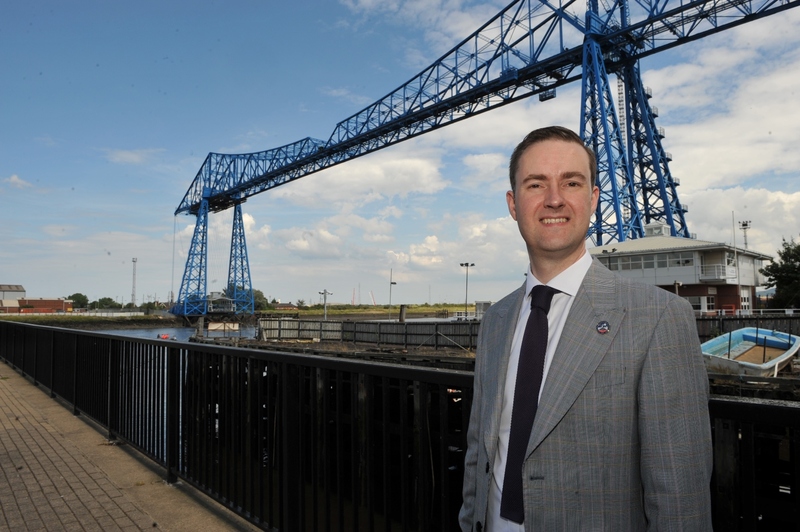 During the debate Mr Blenkinsop and Ms Turley raised a number of issues, from the challenge of Chinese steel dumping to the future of the former SSI site in Redcar. The debate was well attended by Government and Opposition MPs, representing a number of constituencies across the North. Mr Blenkinsop said: "I am glad members from across the house were given the opportunity to push the government again on this issue. "Just because steel has fallen down the news agenda doesn't mean the industry has overcome the challenges it was facing only a few months ago. 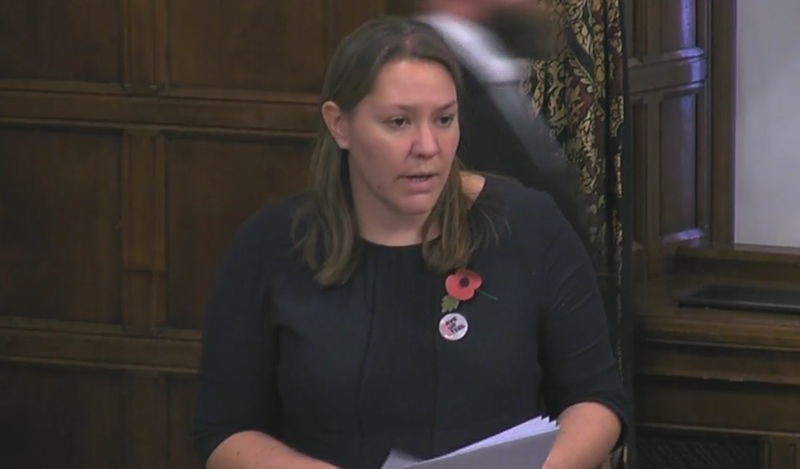 The government needs to act on Chinese steel dumping, access to European markets, energy costs and to support innovation in the sector." During the debate several MPs called for the creation of a Materials Catapult to boost research and development in the sector. Commenting on this, Chris McDonald, Chief Executive of the Materials Processing Institute, said: “The steel debate has highlighted the importance of continued innovation-support for the future of the UK steel industry, through the development of a Materials Catapult in the region, to keep UK manufactures on the front foot in responding to the international market.